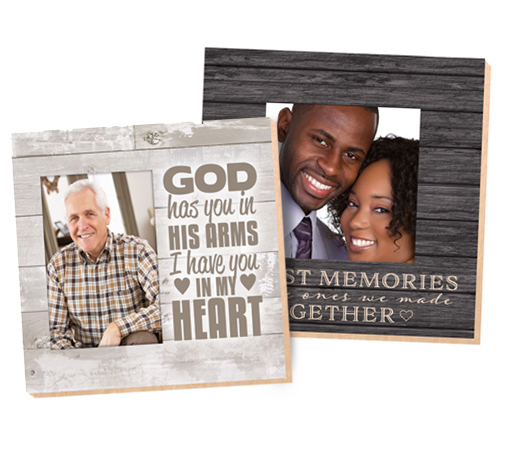 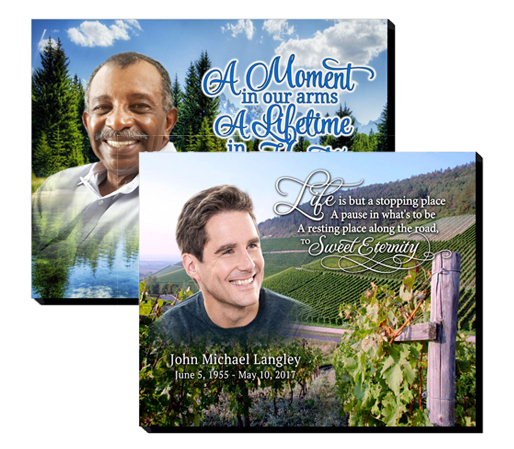 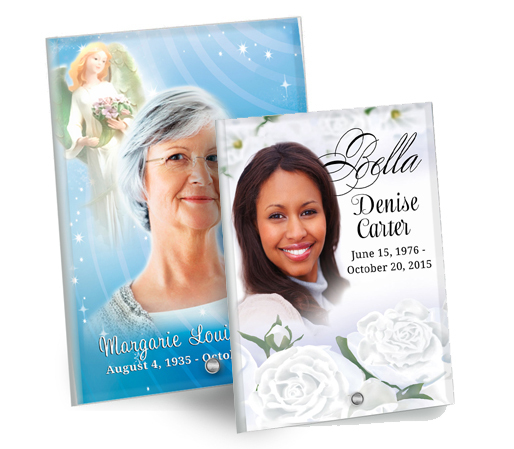 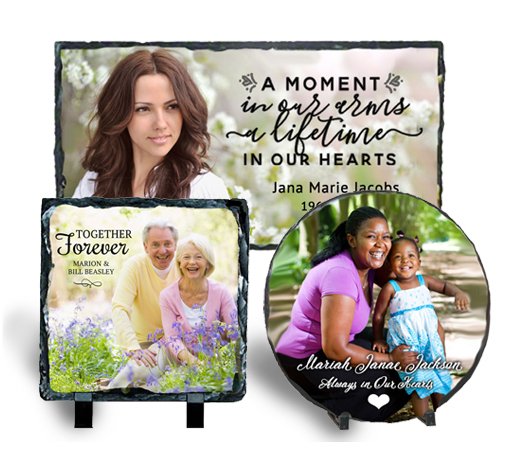 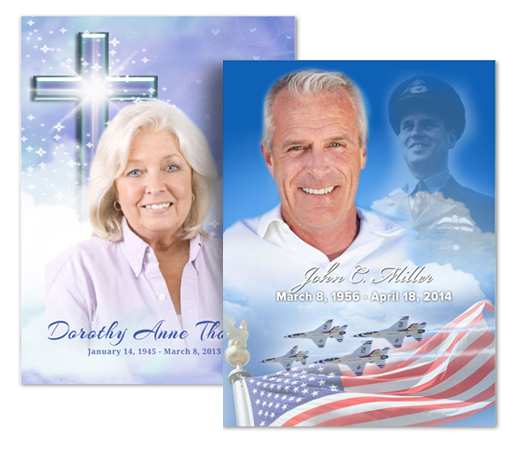 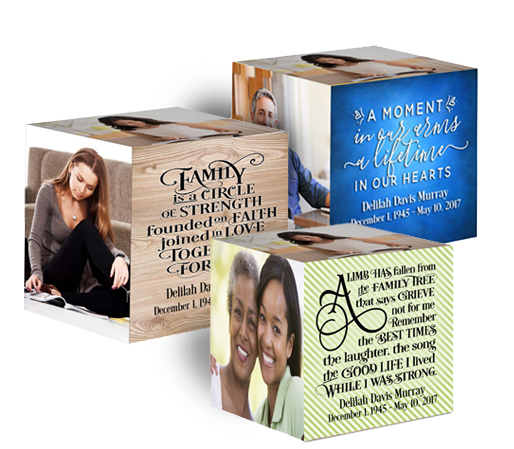 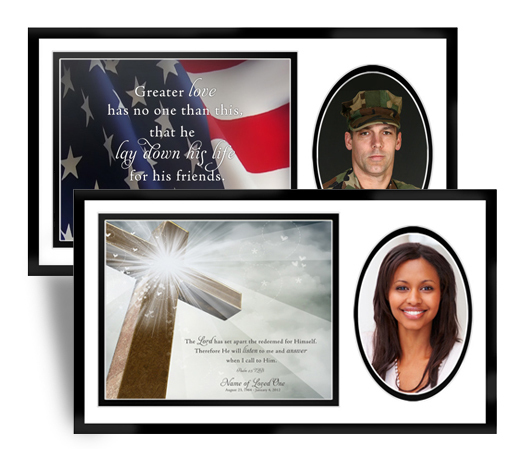 A beautiful collection of in loving memory and memorial portrait pictures printed on a variety of different surfaces or mediums of your choice. 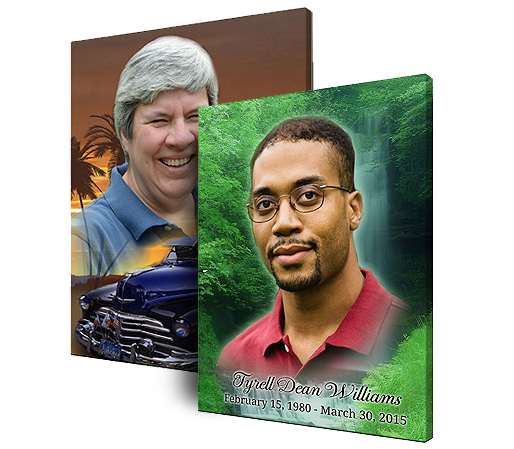 We can print your special photo on virtually any surface! 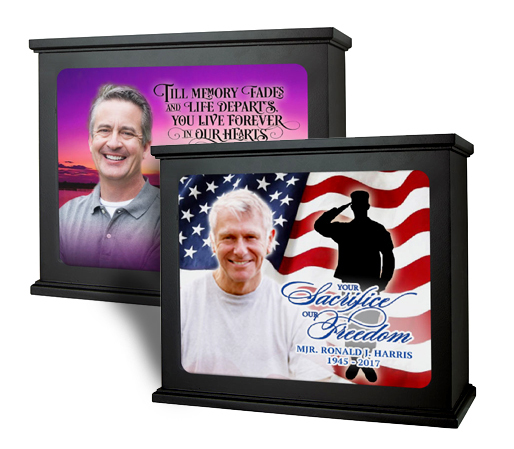 Be in glass, wood, slate, or paper, it will be sure to be a wonderful tribute and keepsake to perfectly accent any room!